The world is full of entrepreneurs and Sussex certainly has its fair share. We have the most innovative and creative traders right here on our doorstep some with actual shop-fronts and others with online shop-fronts. How to you drive customers to your website? 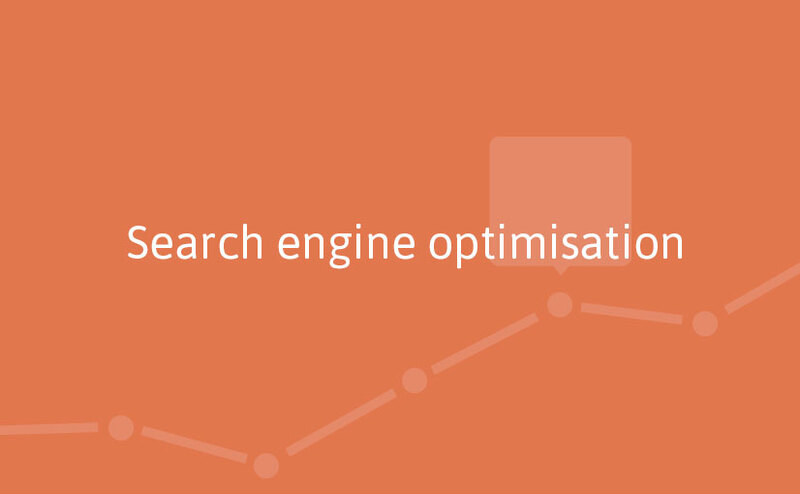 Should you be looking at search engine optimisation (SEO)? So we take a look, discussing the need for clear titles, headings and content that, should ideally be fresh, but generally hasn’t been updated in the last couple of years. It is a real challenge to run your own business and, to play marketer, in addition to running a business can be quite demanding and often the one thing that is left over until some spare time is found. We look at the site from the point of view of the customer, if it is visually pleasing to the target market, can they locate what they are looking for quickly, purchase online or fill in a form for more details. Do remember, when looking at the site, check it out on your mobile phone – is it responsive or, are you pinching and stretching to reveal the content? How long does your site take to load? Ideally, it should load in under 4 seconds but 3 seconds is the figure that most website designers try and aim towards. You have probably heard that search engines establish your trustworthiness by the number of links to your site. With all the changes on how Google sets their algorithms, it is hardly surprising that smaller businesses struggle to keep up. The links that Google is interested in are the quality links from authoritative sites and this takes time and effort. The old methods of spamming links, known as black-hat tactics, can be detected by Google and in-turn, you will find your business has a penalty. A Google penalty is not something you want to incur. Think of link building as a relationship. Something you have to work on and much more like traditional PR. Do you know what your keywords are? What words are your customers typing into Google to find you? Use these words or synonyms within your content to ensure your pages reflect what your customers are seeking. Remember that it is important to optimize your website for user experience but you don’t actually have to write the exact search terms as your content should be written well enough that the search engines can direct people using different phrases to your site. Search engines have wised-up to practices such as keyword stuffing, they prefer to rate a well-focused page with clear titles, headings, and sub-headings. A sitemap is an essential navigation tool which technically lists all of your pages. This is essential if you have a large site with lots of content and this will play an important part in your overall rankings. In addition to the obvious, Google Analytics, both Bing and Google webmaster tools can provide valuable insights into the source of your website traffic. They can reveal how people and search engines navigate around your site, what works and what doesn’t work. Websites need constant attention, performance can be measured, improved and refreshed. Google’s tools are free to use and can give you some excellent feedback. Jackie Lyon, a qualified Reiki practitioner, spoke to us about branding her new business venture and needed help engaging with prospective customers. Fine Marketing spent time with her to understand her business, what she had in mind for her name, brand colours and logo and discussed a number of options for marketing the start-up. We researched other Reiki practitioners in the UK and abroad, to give us a better insight into the kind of customers that they were likely to attract, their marketing methods and their visuals. We held a brain-storming session which resulted in Jackie settling on the name Reiki Relaxation to extend her target market to those less familiar with Reiki healing but whom may be seeking relaxing therapies to enhance wellbeing and encourage the body’s natural healing process. Having drafted some ideas using deep pinks and soft blues as well as a range of soft pinks and warm salmon hues we found that none conveyed the energy of the actual healing. Candles and Buddhas, often used in Reiki therapy, were equally uninspiring for what began as a Japanese spiritual healing art. Rei comes from the Japanese word ‘Universal Life’ and ‘Ki’ means energy so we suggested using a font which had Egyptian roots as they were believers in an eternal life. We then developed this idea using the life cycle of a butterfly and fresh foliage to show rejuvenation and healing. Combining these in a striking combination of deep blues, mauves and sea greens had just the right effect and Jackie was extremely taken with the ideas behind our artwork. Having established the brand, logo and colours, we designed and printed business cards, posters and flyers using a quality stock and branded Reiki Relaxation’s Facebook page to complete the picture. ‘I have been really pleased with the thought processes and research that Fine Marketing has given to my new business. I have actually felt that this has been a journey which was meant to be and I have enjoyed working with Julia as she has many different ideas. Having started my business in Newhaven, I am now looking at stretching my boundaries and opening in Eastbourne. I feel I know a lot more about marketing that I did when I started and that whenever I need some advice, they are always at the end of a phone on or email.’ Jackie Lyon, Reiki Relaxation. PPPP Pick up a penguin in real time! Well, we were expecting an update and here it is. 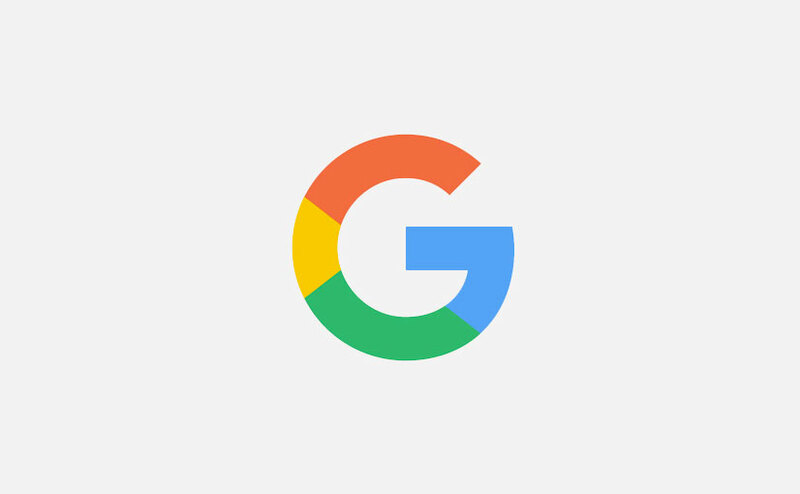 Google has finally confirmed, on 23 September, that the Penguin update has been rolled out in all languages and is now part of their core algorithm. Google last updated Penguin in 2014 when, at that time, it would have affected less than 1% of UK and US searches. That was still 12 billion queries according to Adam Stetzer. The first update was back in 2012 when Penguin was out to catch sites spamming search results, these were particularly the ones who used schemes to increase links in order to manipulate search rankings. So, what is Penguin? Simply explained, it is a hunter which goes in search of inorganic links, those that have been created, bought or placed, to improve a website’s search rankings. You can read all about it first hand on Google’s blog post and it is good to know that Penguin’s data is refreshed in real time. This means changes will be faster and will take effect when a page has been recrawled and reindexed. This does free up webmasters to create brilliant websites and we have to remember that Penguin is just one of over 200 signals that Google used to determine your rank. It is very important that your SEO is effective and your site is crawlable. Keyword research ensures the right words are on the page and used within good content. Gone are the days of keyword stuffing and link schemes, these now decrease rankings and violate Google’s existing quality guidelines. The new Penguin will devalue spam by adjusting a site’s ranking based on the number of spam signals so if you have been tempted to try black hat practices, we would advise against them. If you do need help with your SEO and content creation, please do get in touch. Author adminPosted on October 24, 2016 January 22, 2019 Leave a comment on PPPP Pick up a penguin in real time!